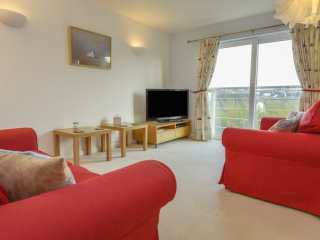 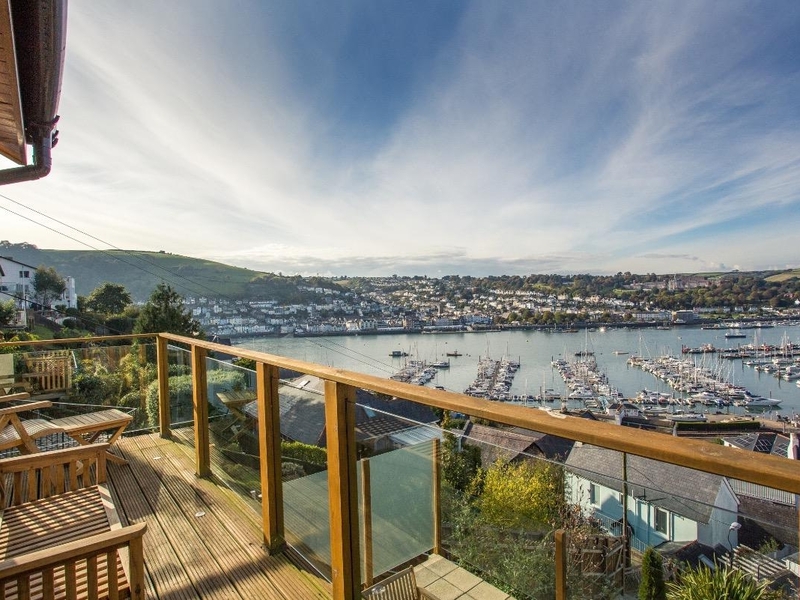 Found 464 holiday rentals in West Country. 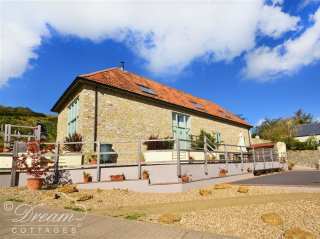 "This detached cottage is located in the village of Swanage, near Wareham, and can sleep eleven people in seven bedrooms." 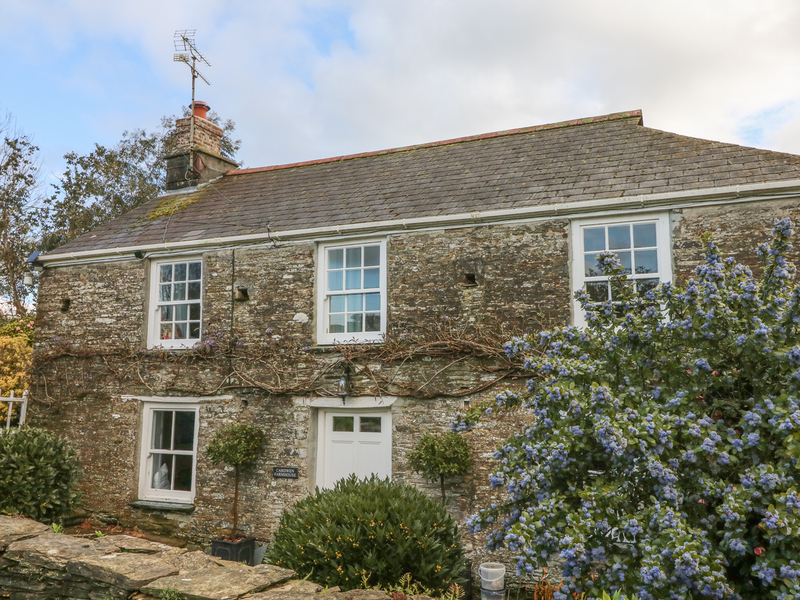 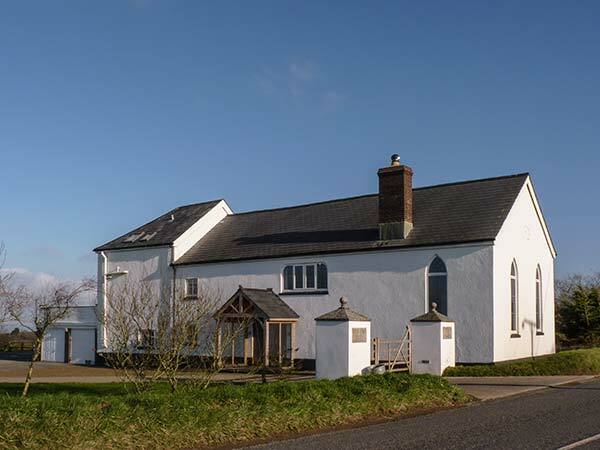 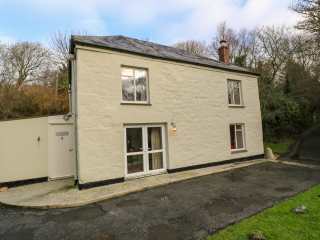 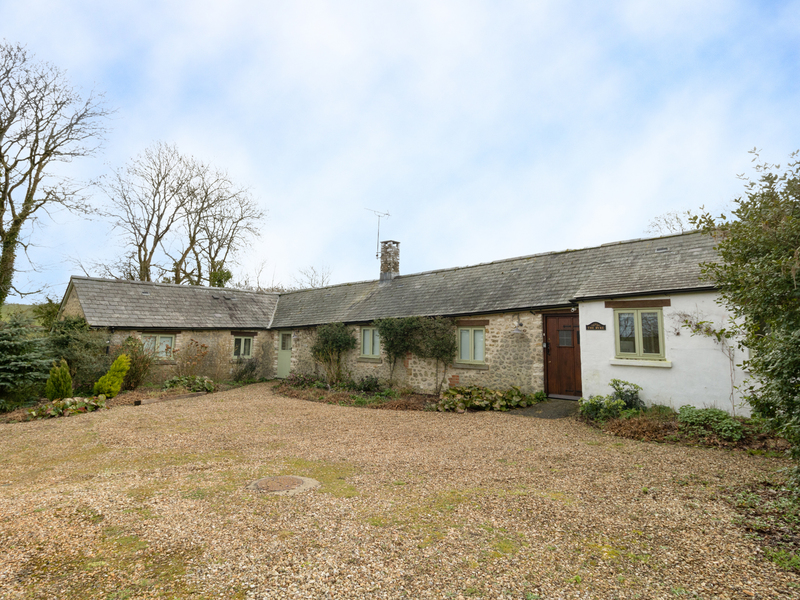 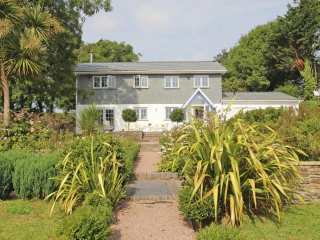 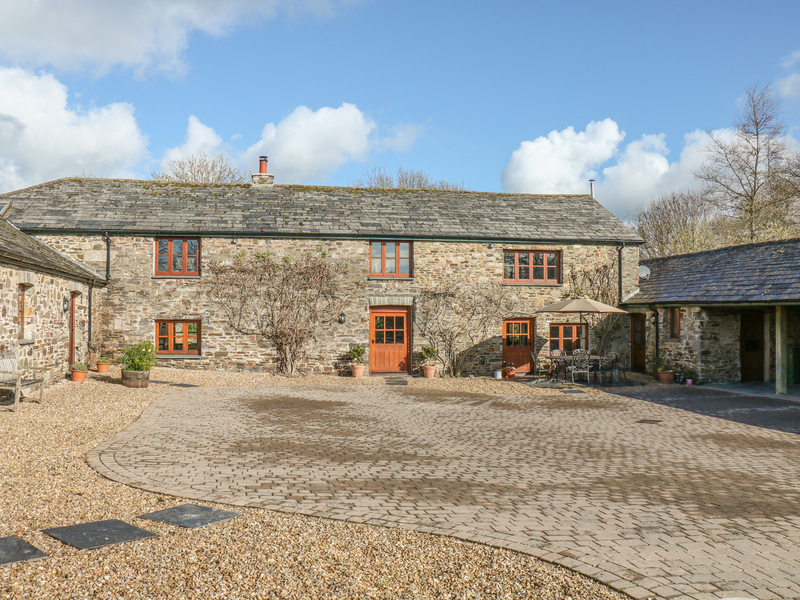 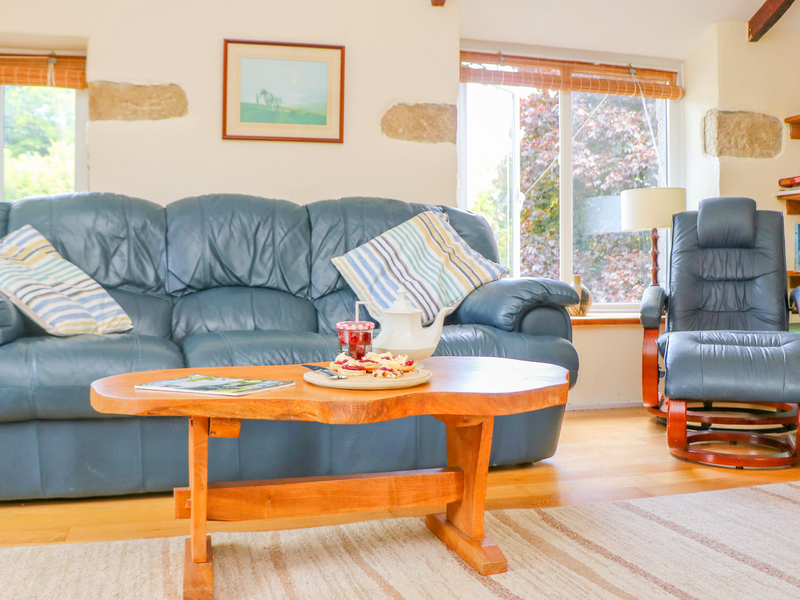 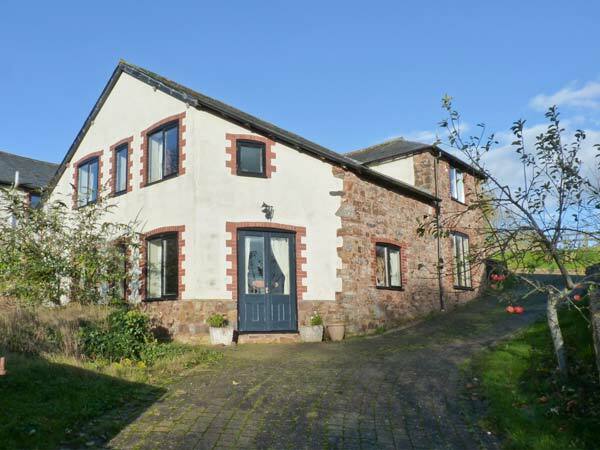 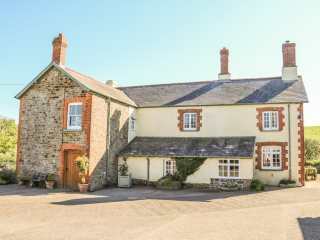 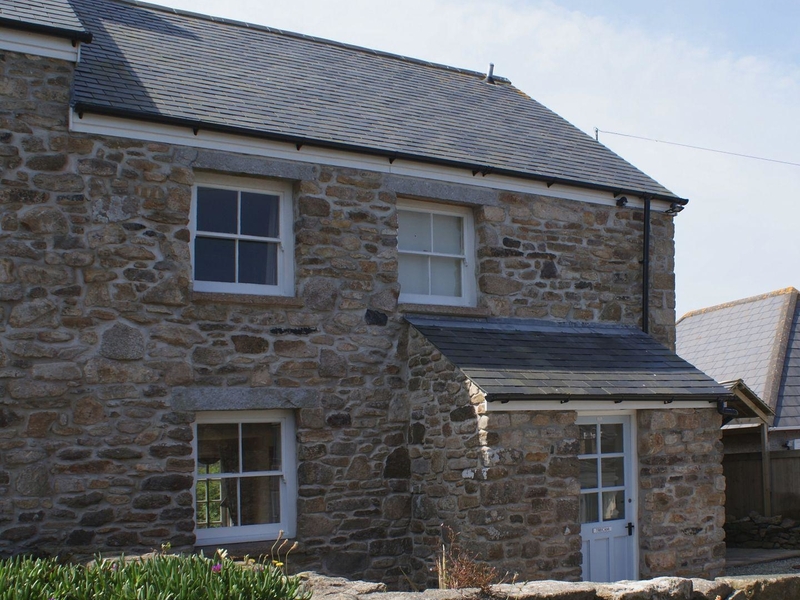 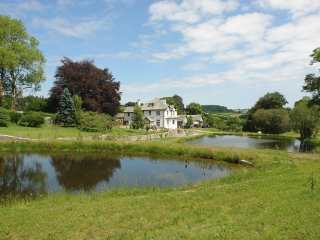 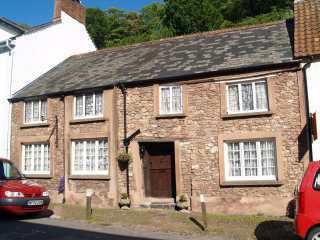 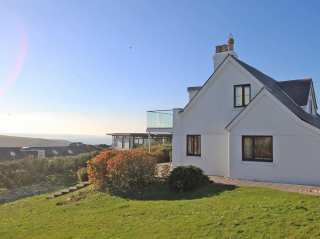 This detached country cottage is near Mullion and can sleep four people in two bedrooms. 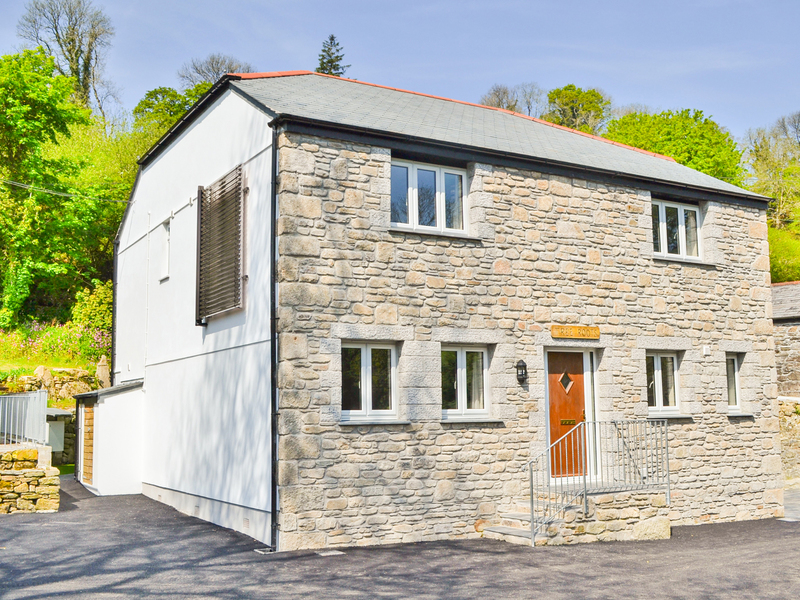 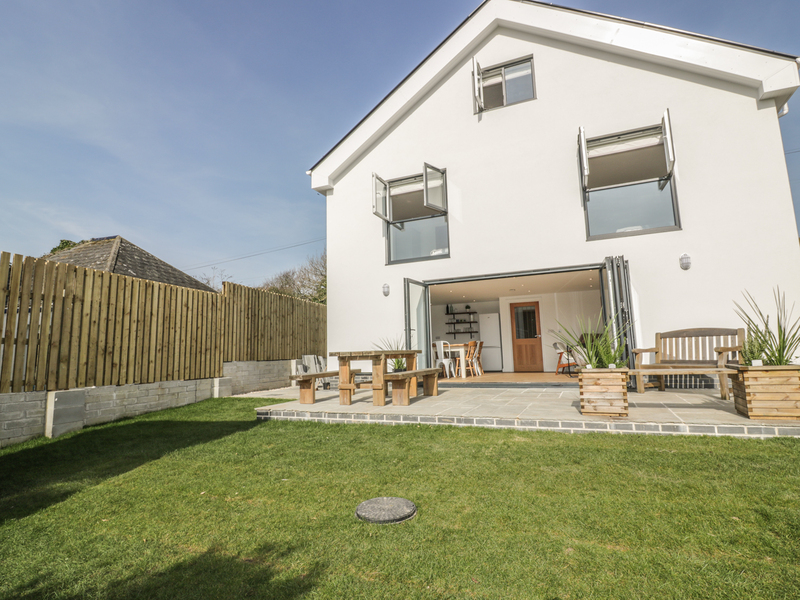 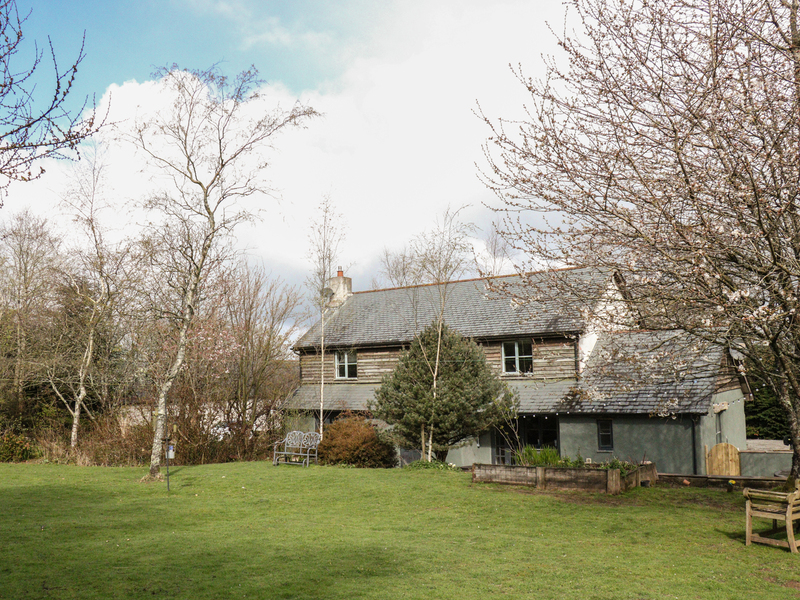 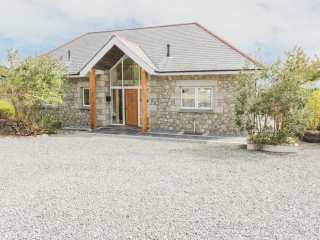 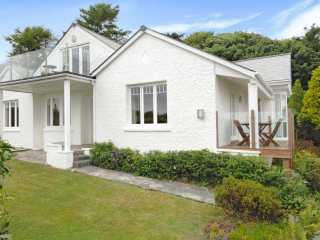 Two sister cottages in west Lulworth that can be opened up to become one. 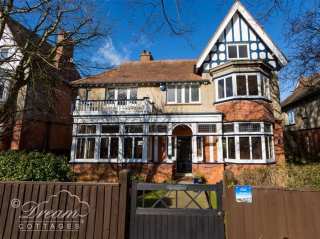 The property can sleep ten people in five bedrooms. 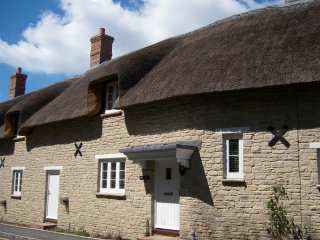 "A traditional thatched cottage in the village of West Lulworth, that sleeps six people in three bedrooms." 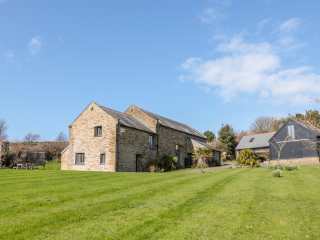 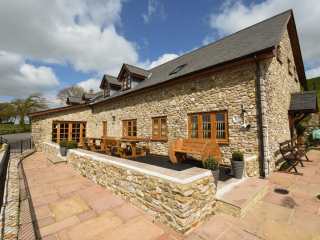 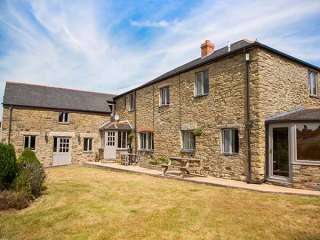 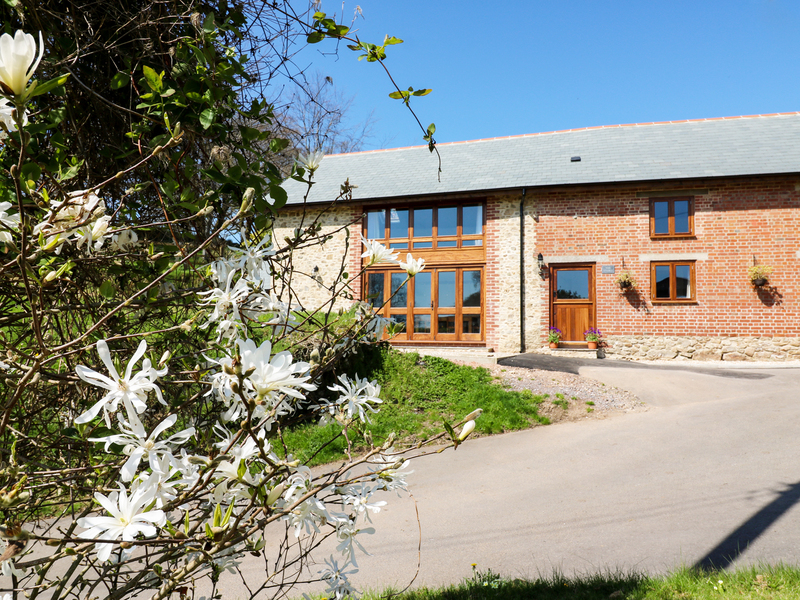 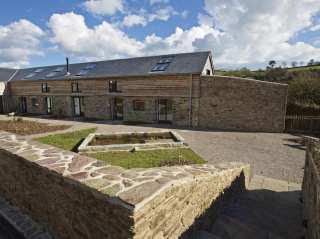 "Beautifully converted dog-friendly barn, situated in the pretty hamlet of West Buckland near Bantham, accommodating up to six people in three bedrooms." 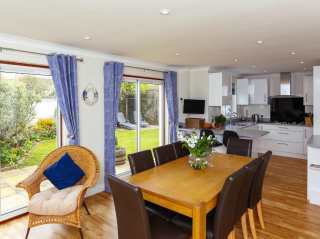 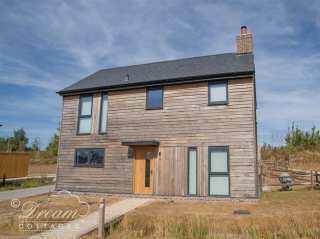 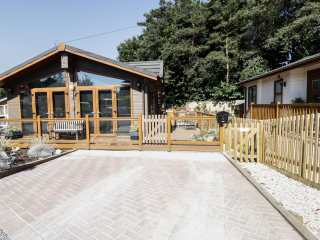 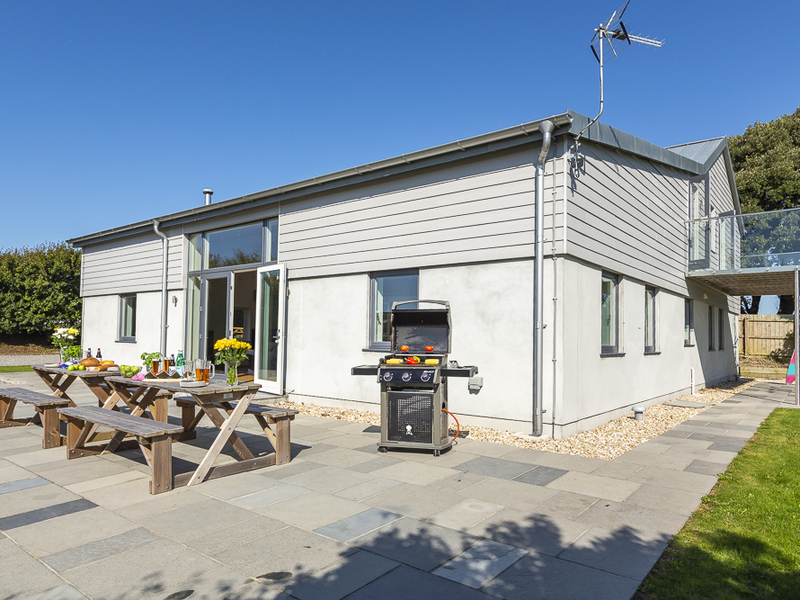 "A timber clad modern house situated in the gated holiday complex of Silverlakes, in Warmwell, Dorset. 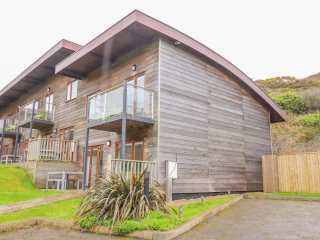 The property can sleep six in three bedrooms." 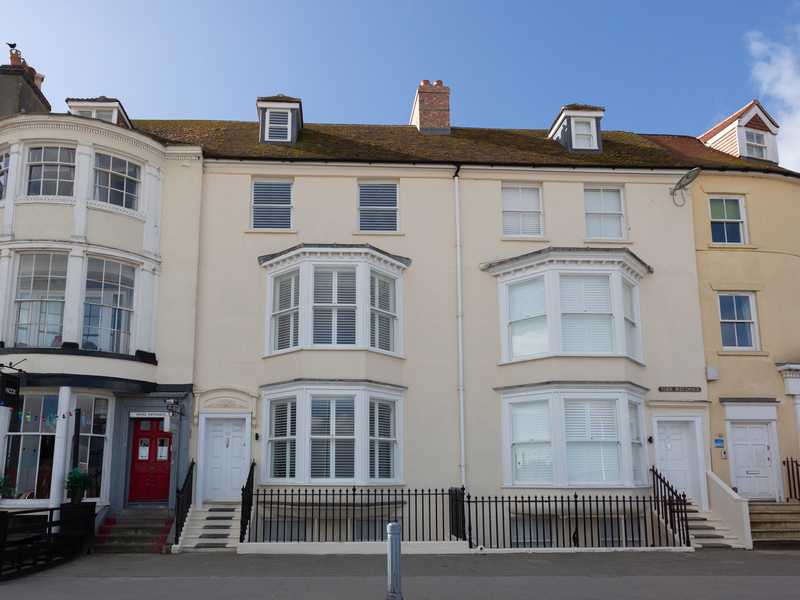 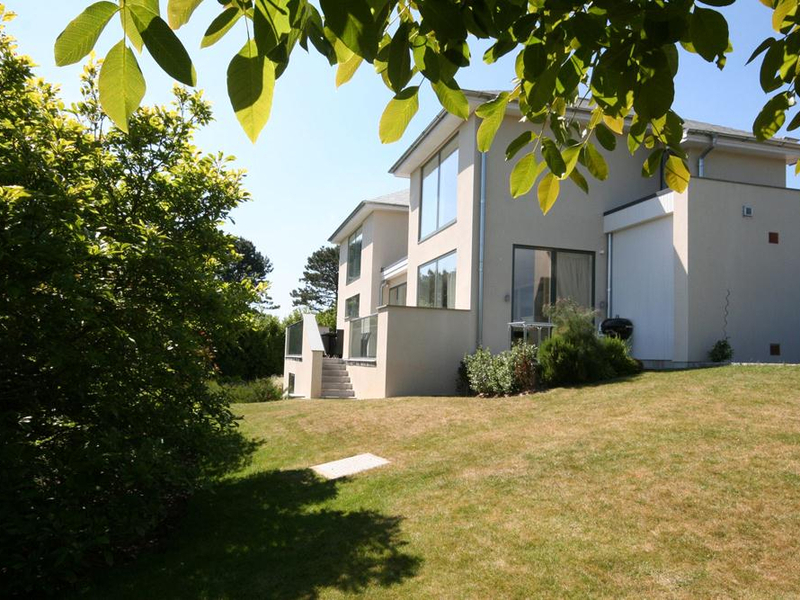 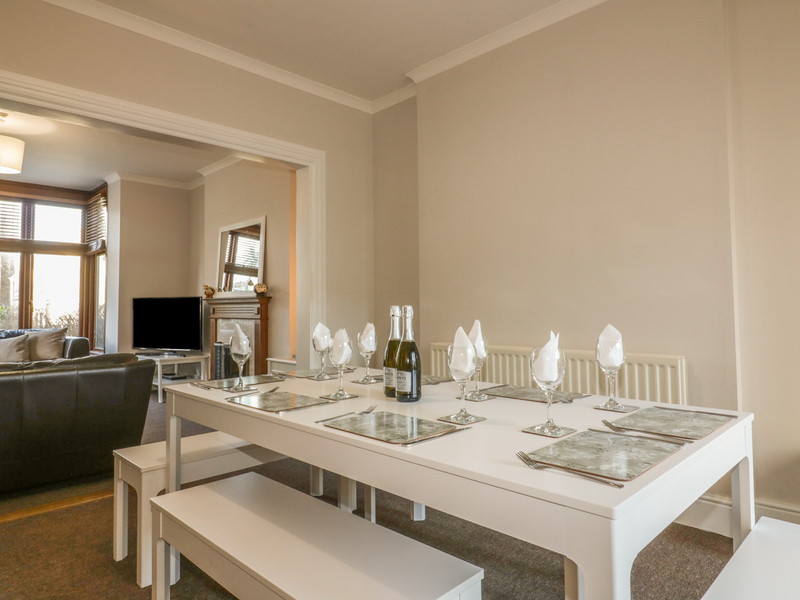 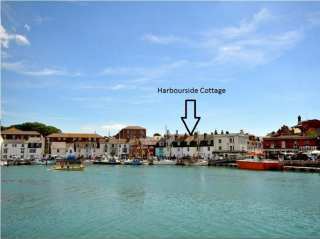 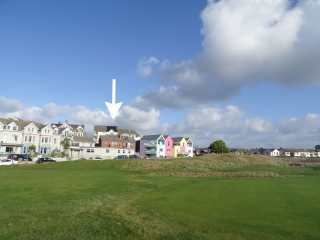 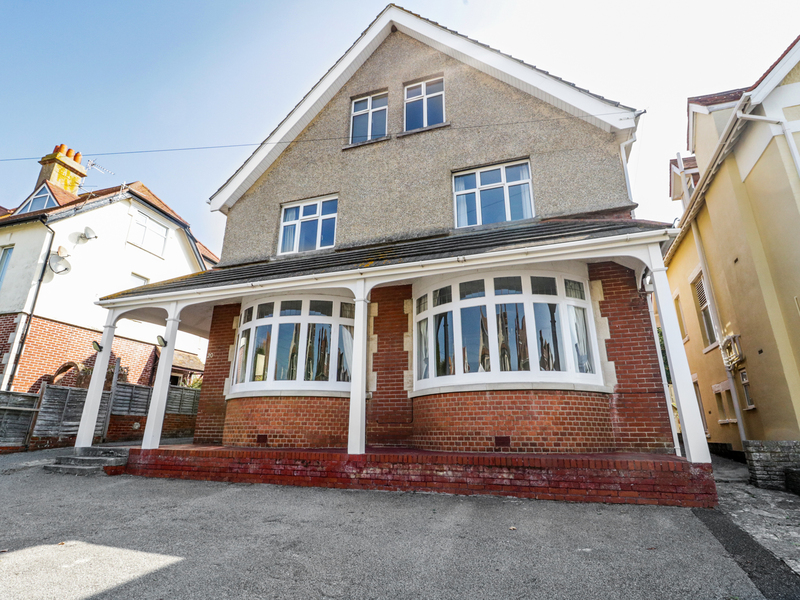 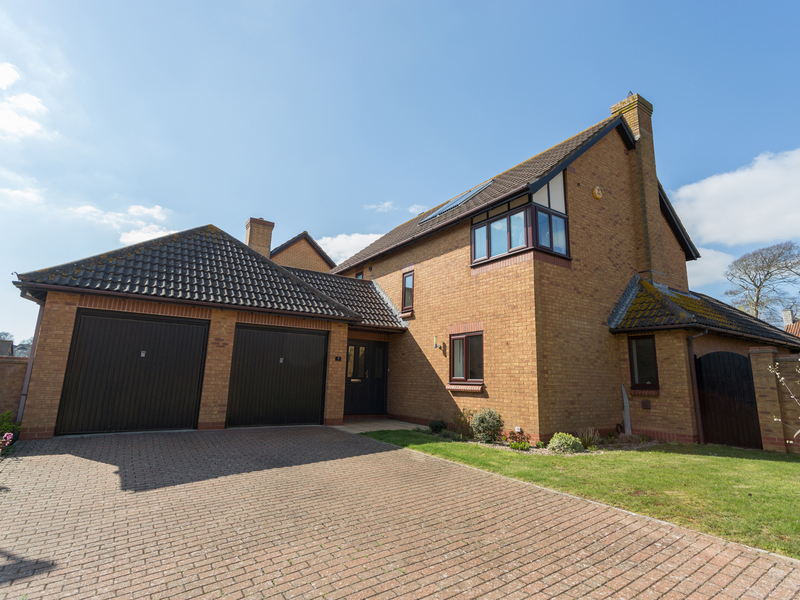 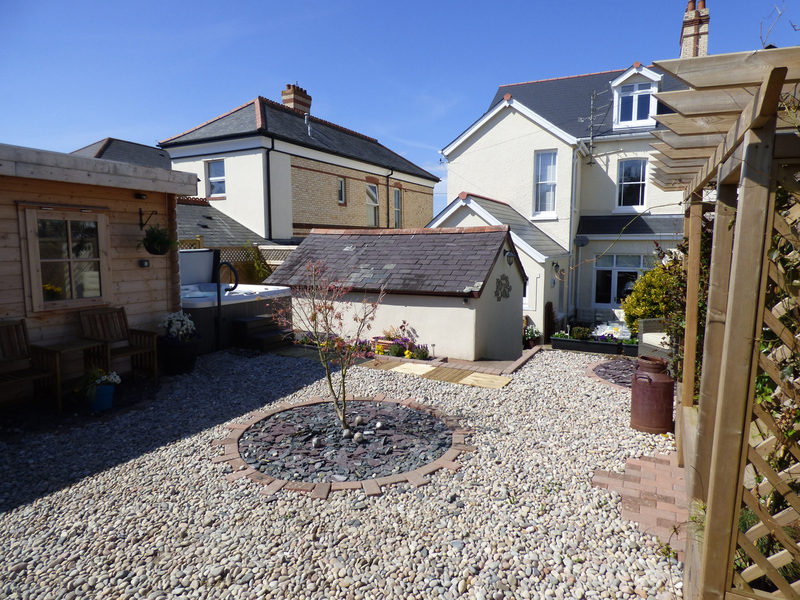 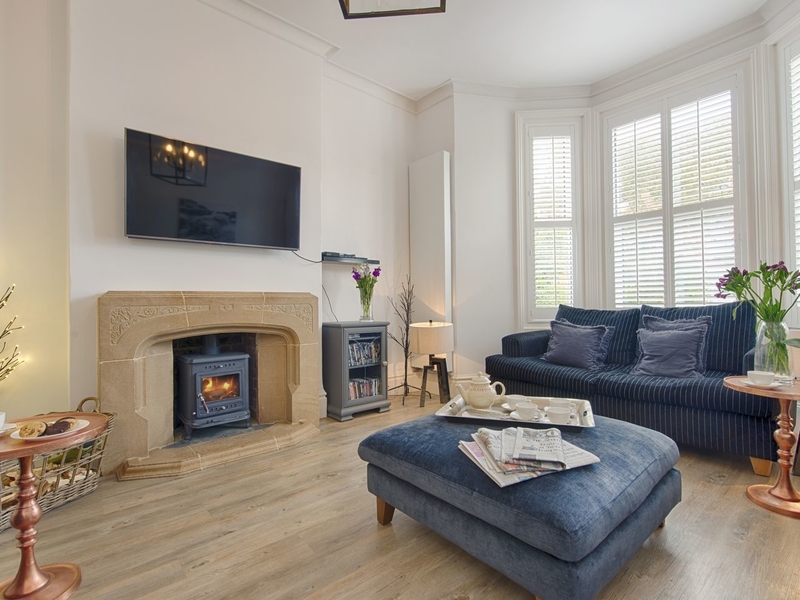 This Victorian detached house is in the town of Weymouth in Dorset and can sleep 8 people in 4 bedrooms. 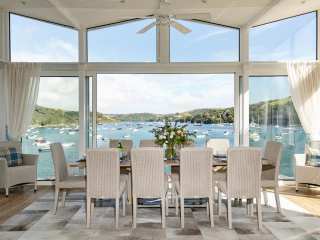 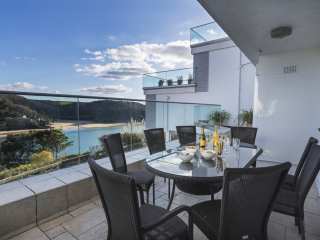 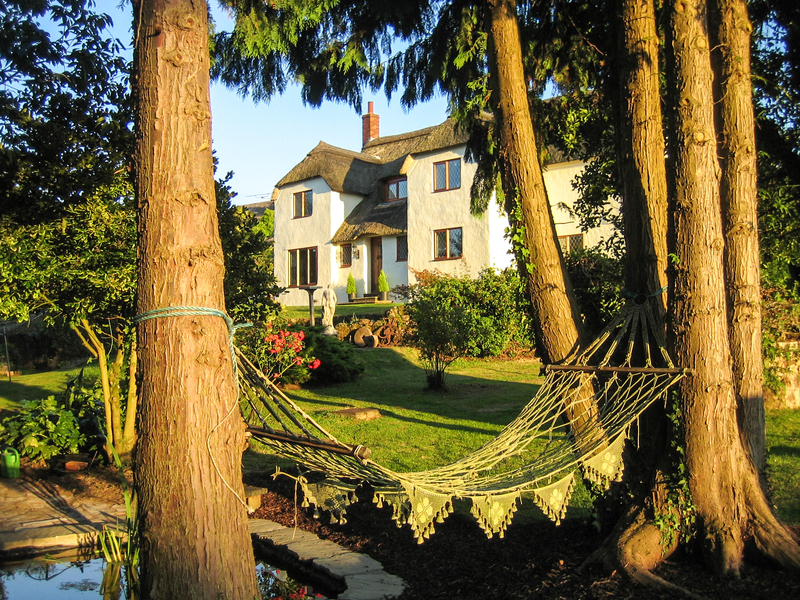 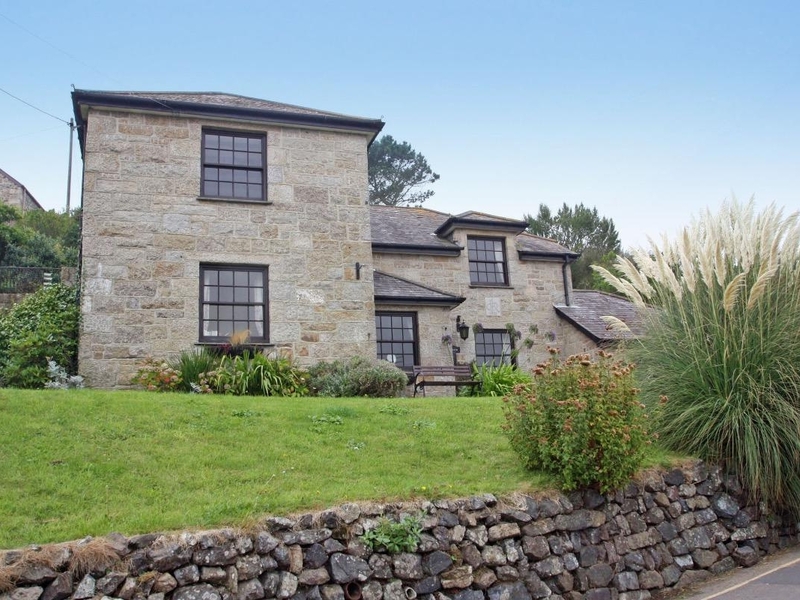 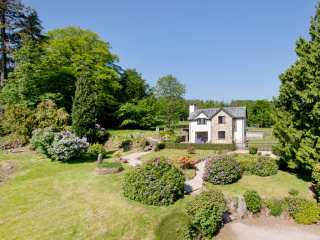 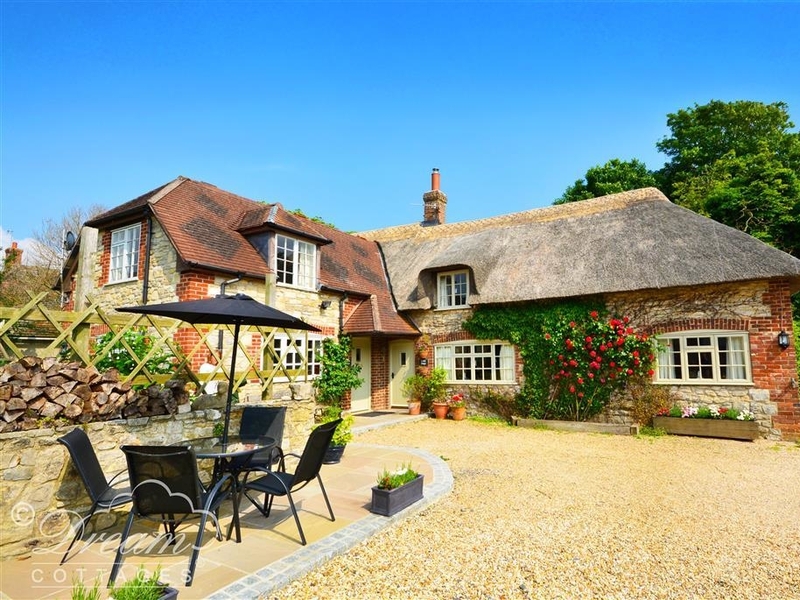 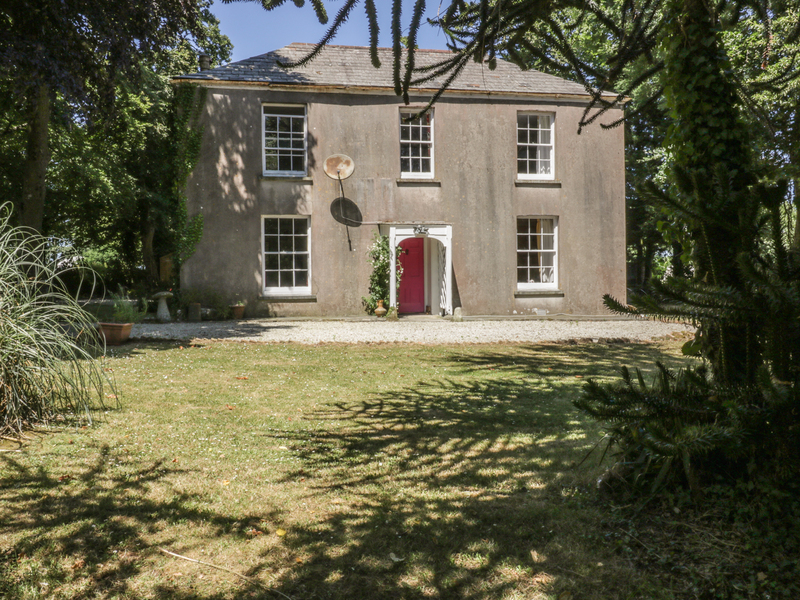 We found 464 holiday rentals in West Country.